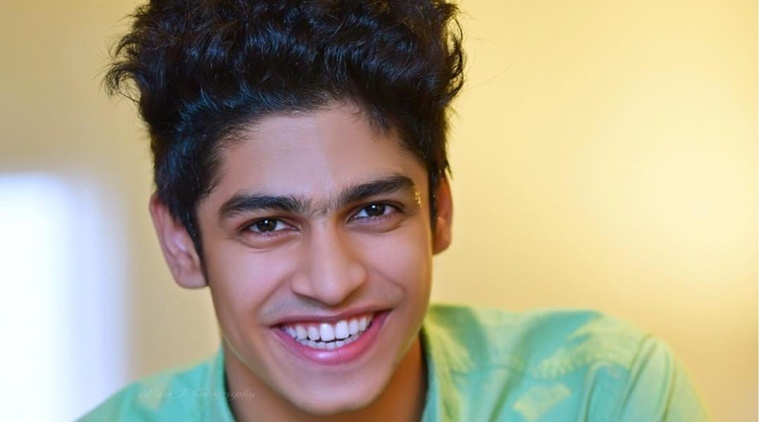 As Oru Adaar Love is gearing up for release, Roshan Abdul Rahoof seems a picture of confidence and excitement. Roshan feels his USP is that he can fit into all genres comfortably – from arthouse to commercial cinema. “With relatable stories come real characters. With my age and looks, I don’t think I will be getting anything bigger than Oru Adaar Love. I feel blessed,” he tells us. Language is no barrier to Roshan, who is open to doing straight Tamil films. 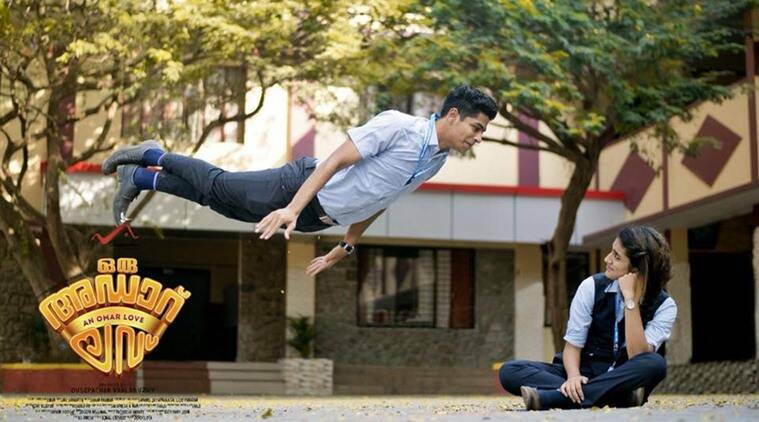 “In Kerala, they know me because I was a part of D4Dance reality show. I didn’t know I could act, but the judges and contestants would constantly encourage me, which made me think why not I try films. Oru Adaar Love happened by chance — after I auditioned for the role. But dance has always been my first love. I am a huge fan of Shah Rukh Khan. I like the way he dances. He is just magical,” he shares. Roshan says he would like to work with the likes of Vijay, Trisha and Samantha some day. “I am neither overly ambitious nor really a planner. Five years ago, I never thought I would do a lead role in a film. So, I clearly don’t know what the future has in store for me,” he signs off.